Neil runs the full service dive centre Tulagi Dive from his shop next door to the Point Cruz Yacht Club on Honiara’s waterfront. 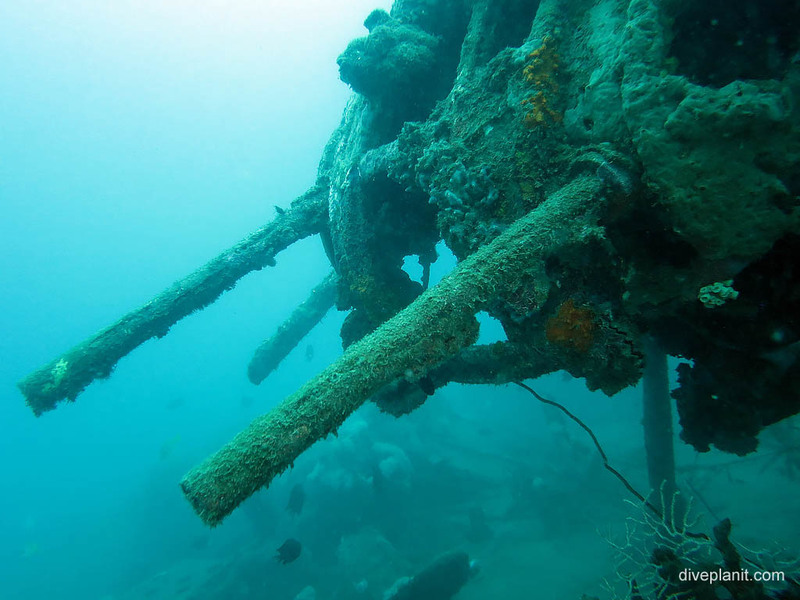 Equipped with both a truck and boat he offers shore diving on the various wrecks along the shoreline of Guadalcanal, and trips across Iron Bottom Sound to various sites on the Florida Islands. 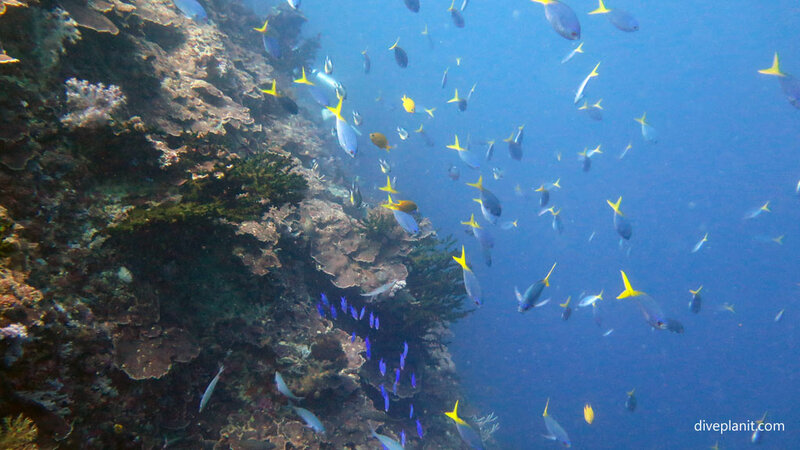 Previously based on Tulagi Island – Neil knows this area of the Solomons particularly well. 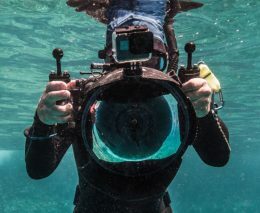 Neil is also an experienced Tec diver, and so as well as running Tulagi Dive, Neil offers PADI and TDI instruction from Open Water to Advanced Trimix. He can provide Nitrox and Trimix (given notice). 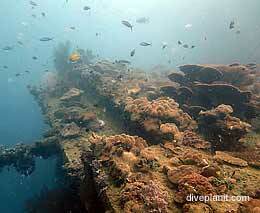 You can read more about what Tulagi Dive offers on their new website. 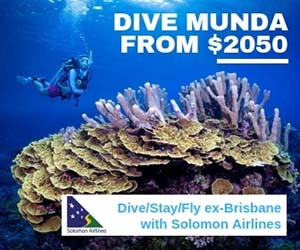 Neil offers both shore diving on Guadalcanal and boat trips across to Tulagi and the Florida Islands (or Nggela as they are known locally). 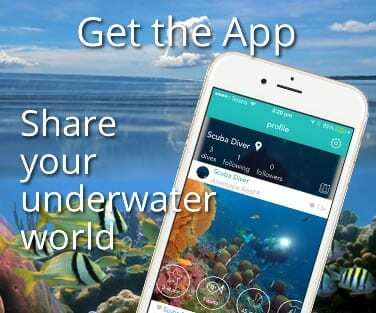 Check out your dive day under each heading. The trip across the sound is just less than an hour – so it’s not necessarily an early start. The boat Vusalela, is an aluminium monohull with twin 150’s on the back and able to provide a comfortable ride even if it gets a bit choppy – which it may do if the wind picks up in the avro. 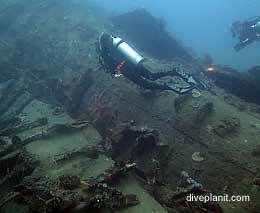 The tanks for the first dive are set up on the jetty, and then sit on a platform on the bow. Fins and other paraphernalia are keep in a box in the back. There’s dry storage under the seats, and shade over head. Even so, the sun will come from the side for the trip there and back, so apply sunscreen. Once everyone is sitting comfortably, we speed out across the sound. 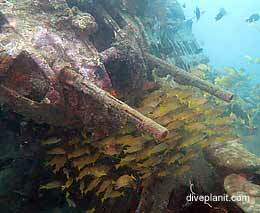 Unless you’ve done them before, the obvious first dive would be the Twin Tunnels which is a sea mount just south of Tulagi Island. Whichever site is chosen, the mooring line will be just below the surface of the water, and the 2IC has the job of diving in and attaching the bowline. Once he boat is secure, and the engines are cut, the dive briefing begins. 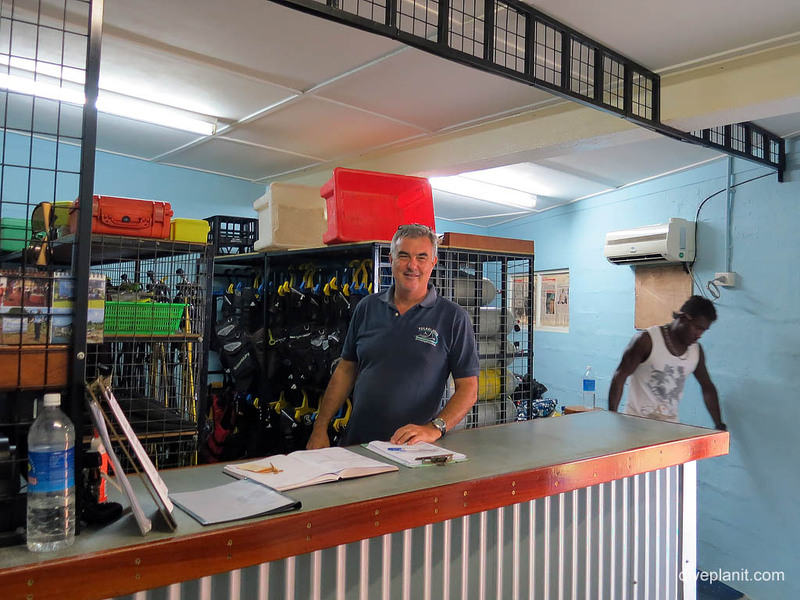 Neil is very knowledgeable about the sites he dives, and we can get a thorough understanding of how long and how deep each part of the dive might be, and how much air we should have left at each point to maximise dive time. The tanks are mounted on a platform in the bow, which has a narrow seat in front of it – perfect for strapping in and doing a buddy-check. Then simply turn around and backward roll into the briney. As whatever it is we have come to see is going to be at the end of the mooring line, even if there was any current running, the bowline is just metres away and we’re heading down in no time at all. The return is via the same mooring line, and usually there’s a marker at 5m to make it easy. Return to the boat is via the ladder at the rear – simply remove fins and up you go. 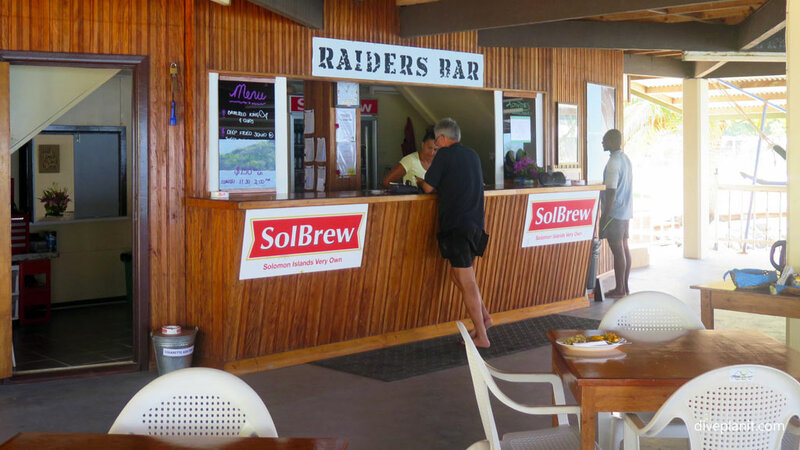 Once everything is stowed, it’s a short cruise along the edge of Tulagi Island to the Raiders Hotel where a very civilised sit down lunch is had overlooking the water. This also allows for a generous surface interval. After about 90 minutes we head off to another dive site close by. Depending on how close, Neil might give the dive brief before we board, (the tanks have been changed whilst we had lunch), so that we’re quick to hit the water as soon as we’re securely moored to the buoy line. Entrance and exit follow the same pattern as the first dive; easy in, easy out. 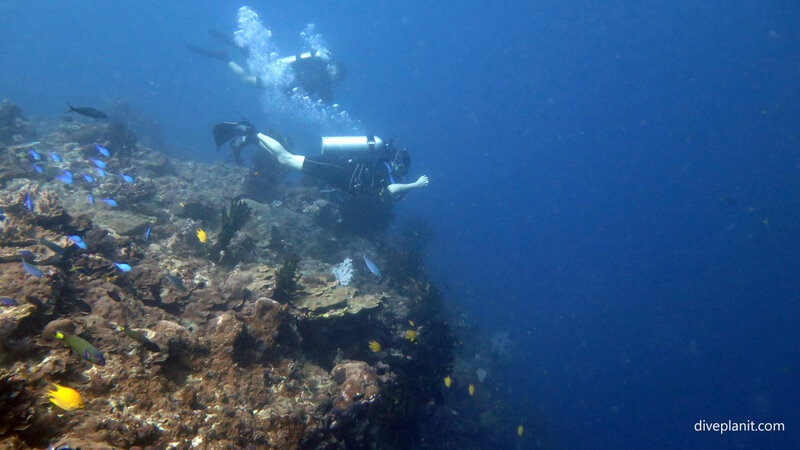 And within a few minutes of surfacing we’re once again skimming the blue waters of Iron Bottom Sound. Staff are waiting on the jetty to help us get our gear to our transport, though the location of the dive shop right next to the Santa Cruz Yacht Club makes it walking distance to the major hotels if you don’t have a dive bag to carry. There are also wash down tubs and hanging space if you want to wash your gear and leave it overnight ready for the next day’s diving. 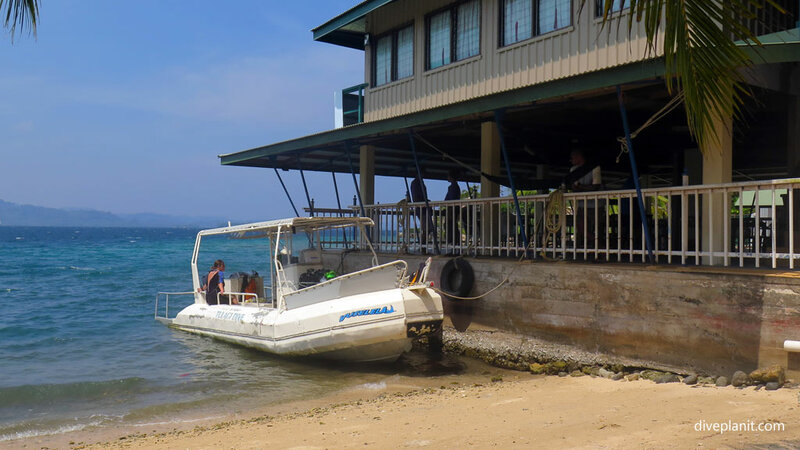 For a land trip on Guadalcanal turn up at the dive shop at the time given – usually 8 to 8:15 am for an 8:30am departure. Any gear you need to hire will be hand-picked by Neil from racks of well organised gear and placed in tubs and loaded onto the back of the truck, which is pre-loaded with full tanks. 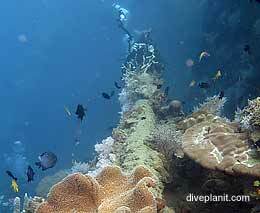 At 8:30am the guests are also loaded onto the benches on the back of the truck and your dive adventure begins. 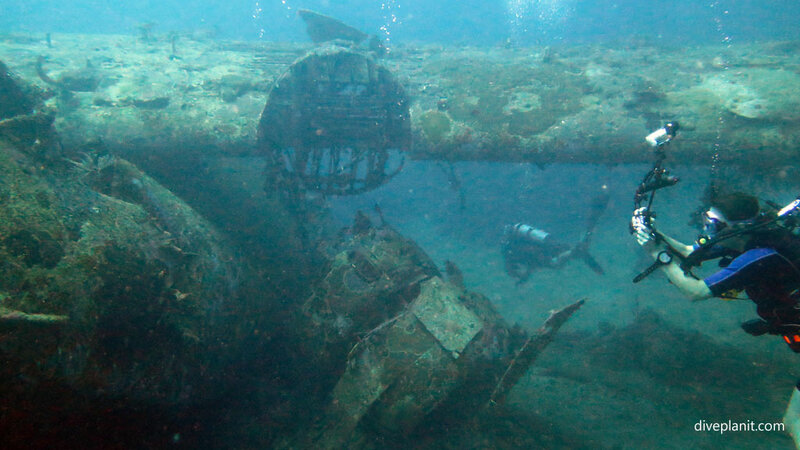 Tulagi Dive has a limited number of suits – a few small shorties and a couple of long body gloves. The temperature of the water being an almost constant 29’C, most people dive in a rash vest or an old T-shirt and boardies. Being a nesh pommie I took my own booties and sharkskin top and was still just about warm enough by the end of the second of two hour long dives. The Bonegi sites are on a secluded beach where there are no amenities – so take whatever you need to be comfortable. This should include sensible clothing to give sun-protection whilst you are on the back of the truck, a towel, and something dry to change into. Neil provides bickies and water, so if you’re not in a position to have a decent breakfast, you might want to take something to tide you over to lunch. Also, take the opportunity to make use of the ‘small room’ before you leave your accommodation – otherwise you’ll be in the bushes. The trip to the Bonegis takes about 25 minutes, as the locals have dug ‘speed ruts’ (the opposite of speed humps) through the tarmac at regular intervals to prevent traffic from speeding through their villages. Which is fair enough as there are market stalls and children playing by the roadside. 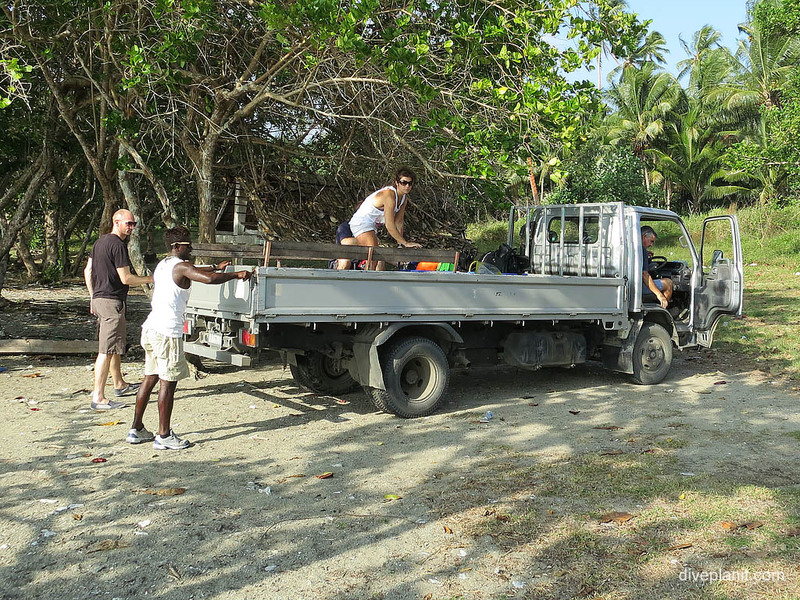 On arrival at the beach, and after paying the local access fee, the truck follows a dirt track to an area with elementary benches and shelters which allows you keep all the gear and belongings out of the sand as you assemble them ready for the dive. Bonegi 1 is the deeper of the two dives, and is done first; the set up at B2 – about 150m further up the beach – is the same. After assessing the conditions Neil gives the dive brief. There are a couple of swim throughs, one at depth under the plating – though open in spots to the side, and below – i.e., plenty of light, and another up around the 16m mark. Neil ensures that everyone in the group – three in our case – are happy with this before we set out. Then it’s on with the tank, wade out to chest height, on with the fins and off we go. 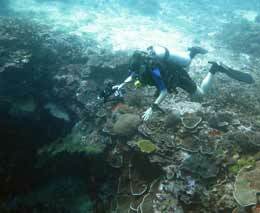 Diving with new guests, Neil takes it slowly but surely around the planned route. I certainly would not have dived Bonegi 1 without an experienced guide. At our max depth of 34m, Neil checks air and deco before we enter the swim through. There is plenty to see between 15 and 5m too, so time to do an extra stop if anyone slips into deco. Once back on the beach, we strip the gear into the tubs, or straight onto the back of the truck. Then it’s a short drive to Bonegi 2 site to enjoy a few bickies and the surface interval. The second dive proceeds pretty much as the first, with an accurate dive brief, followed by an accurate execution of the dive plan. 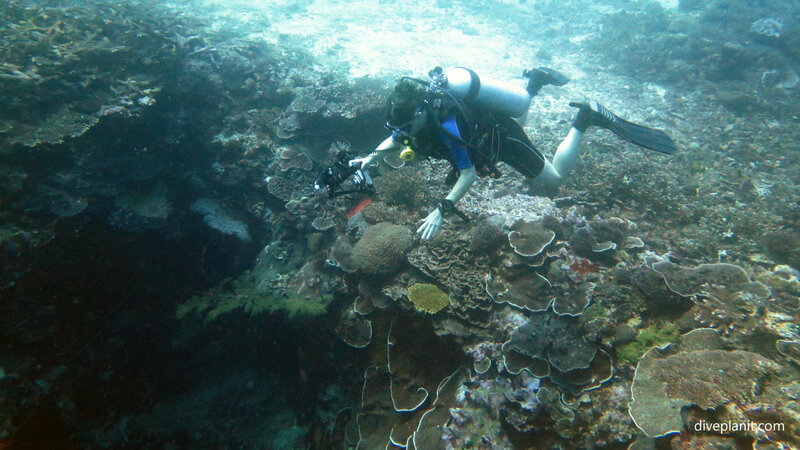 The first dive started at 9:30am, and both dives are an hour, plus an hour’s surface interval, so the adventure ends back in Honiara around 1:15pm. 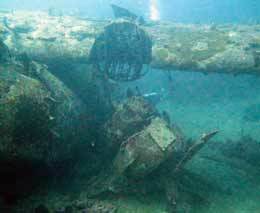 Another double dive is the I-1 Japanese Submarine and the B17 American bomber wreck which are dived in much the same way. These are a little further up the coast, so add an additional hour travel time.